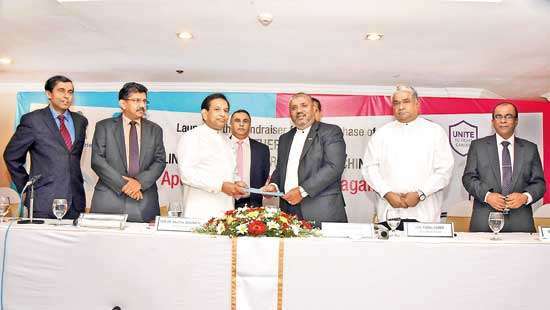 SilkAir, the regional wing of Singapore Airlines (SIA), will commence flights to Colombo on April 8, 2017. The airline will operate three flights per week, taking over SIA’s SQ466/SQ467 service. SIA will continue to operate its daily night flight SQ468 and return flight SQ469. The addition of SilkAir to the Singapore-Colombo route will optimize the utilization of the SIA group’s resources and present a better match of capacity to demand. 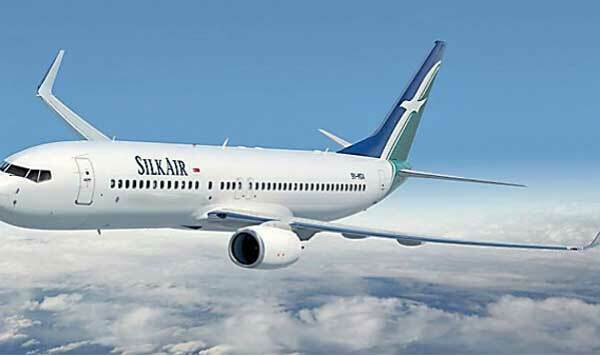 It will extend the SilkAir network to 53 destinations across 15 countries. The new service to Colombo, MI428, will be scheduled on Wednesdays, Thursdays and Saturdays, with a same-day return flight operating as MI427, similar to the current SIA timing. The services will be operated with the Boeing 737-800 aircraft, featuring both Business and Economy Class cabins. Flights will be made available for booking through the SilkAir website, call centres and travel agents progressively. The customers who have made advance bookings to fly the Singapore-Colombo route on SIA will be reaccommodated on SilkAir’s new services or alternative SIA services.